WE RENT SOLUTIONS! 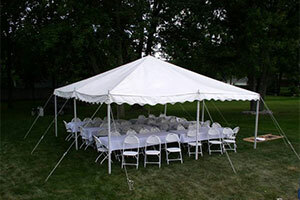 Our extensive inventory of rental equipment provides solutions for parties, weddings, caterer and venue needs. 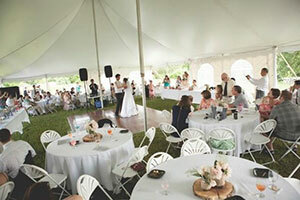 Our Special Event Coordinators are professionally trained to provide you with expertise you need and what your event deserves. 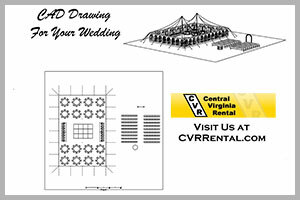 Our Mission is to provide Rental Solutions through World Class Customer Service. 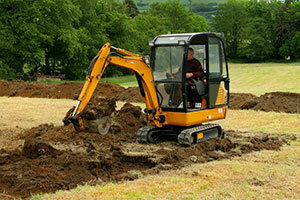 Rental equipment solutions for homeowner, contractor, retailer and industrial needs.